a ska loving geek: Scrap365 blog hop!! Hello! You should have come to me from Natalie, so welcome. 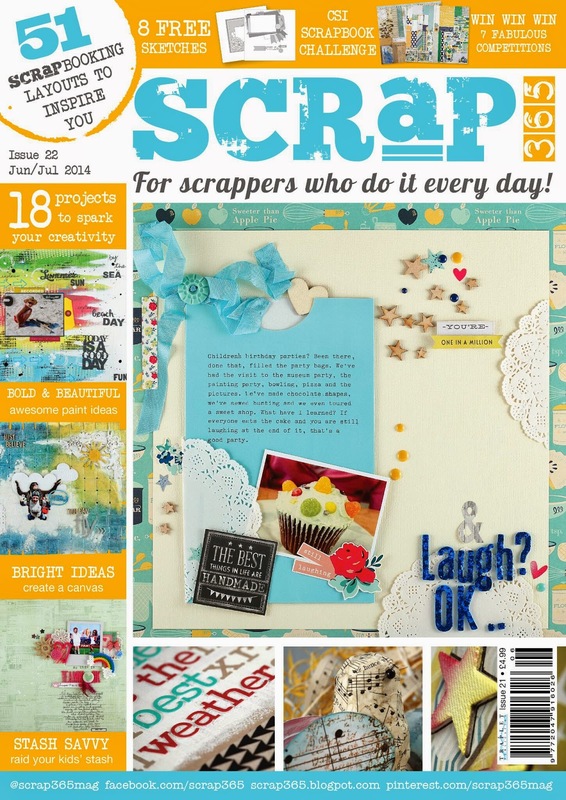 Quirky kits have joined forces with the scrap365 magazine ladies to show you how economical, exciting and inspiring a kit subscription can be. Scrap365 is a bi Monthly magazine full of inspirational projects and tutorials. Check it out here! To be in with a chance of winning the fabulous blog hop prize, visit each blog and.comment on their posts, like the scrap365 Facebook page and follow the quirky kits blog. I hand cut a label shape and used the embellishment packaging as back for my photo. the washi tape, enamel dots and 'laugh' were from precious kits. Love your little row of birds on a wire. Photo is adorns. Sweet page for a sweet photo! my kids used to love balloons too :) - beautiful page!! 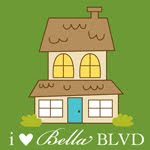 I love your page! I also loved the birds on a wire! Super cute! Definitely will be on the look out for that. Cute photo and lovely page! Lovely LO. Thanks for the inspiration. little people and balloons a great combination and a very sweet page. 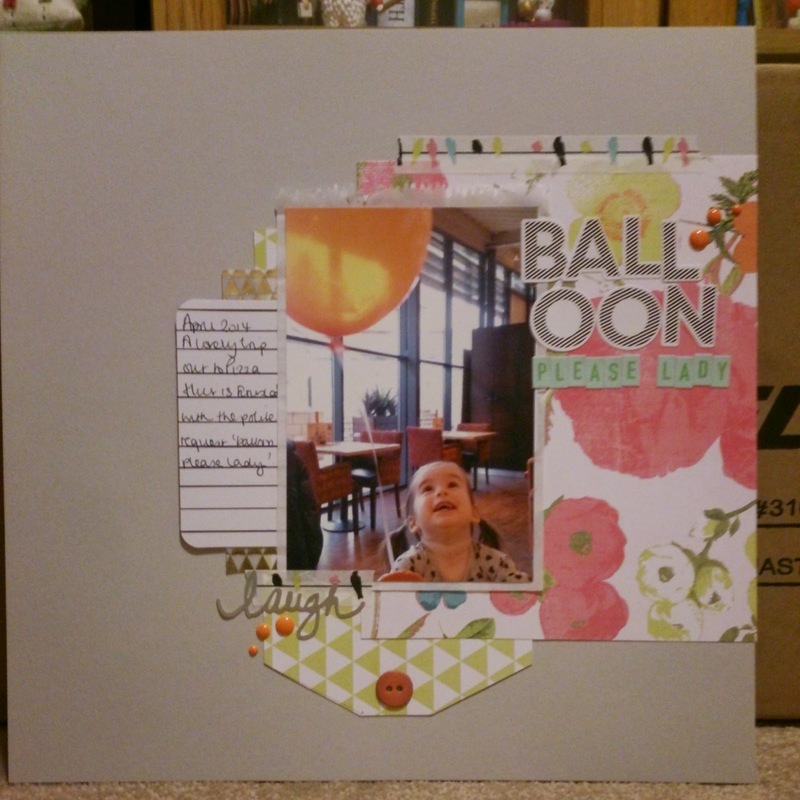 What a wonderful photo to scrap - the layout is wonderful! hah. great photo. lovely page.